This Roku 3 Streaming Player Review is one of five units we compared see the chart below for comparison specs and read all five review before making your choice. The Roku 3 Streaming Player is guaranteed to make any dumb TV smart. 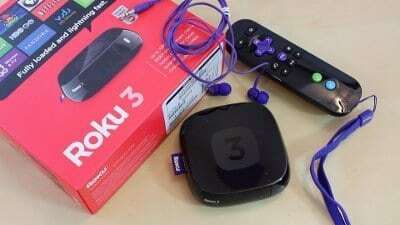 It’s one of the feature-rich Roku boxes that were upgraded in 2015 to include an enhanced remote with quick shortcuts to popular apps like as Amazon Prime Video, Netflix, YouTube and Google Play. The user interface was also upgraded to allow users to easily search and follow movies, films, music, actors, directors and more across all the installed apps. 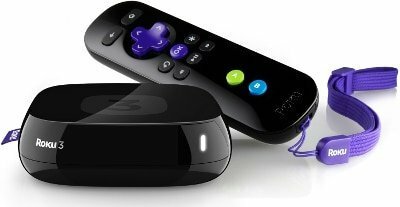 The Roku 3 sets itself aside from competition with a number of innovative features on its remote control. One of them includes the headphone jack that allows users to plug in headphones and listen to music or watch movies without disturbing others in the room. The second feature is the Wii-like motion sensor that allows users to play games by simply wafting the device around. At first impression, you can easily mistake the Roku 3 ﻿﻿﻿Streaming﻿﻿﻿ Player with an external disk drive by both appearance and size. 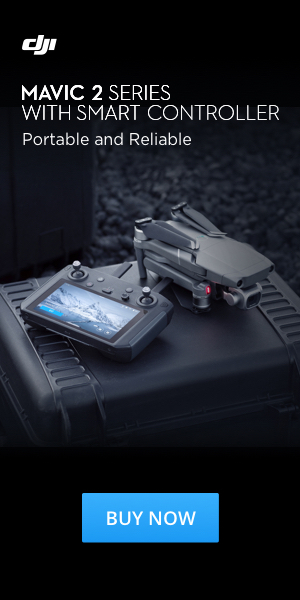 It's black, shiny casing with smooth edges can blend in any background and look great. Setting up Roku 3 is breezy easy. Once you get your unit, simply plug the power cable into the mains to bring it to life. To connect to the internet, you can either use wired connection via the Ethernet port or through dual-band Wi-Fi.A HDMI cable supplied connects the Roku unit to your television while the microSD and USB ports give you an avenue to save excess content for future viewing. 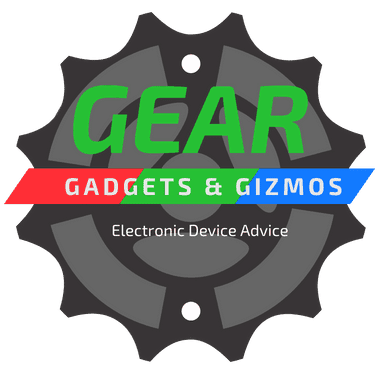 Once you have fixed all the connections to your Roku 3 streaming player, it’s time to put all the settings and configurations in order. 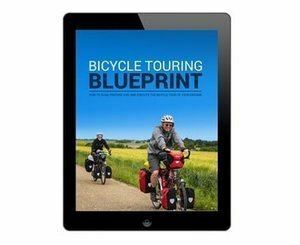 Thankfully, this quite a simple process that should not take you more than five minutes. Just like with the other Roku boxes, you will need to create an account on Roku’s website if you are a new user. The last steps you will need to do are to link your Roku box to your account and allow it to download the streaming services you signed for, and that is it. If you are familiar with Roku’s boxes, you may have already noticed that Roku strives to makes access to content providers as easy as possible. 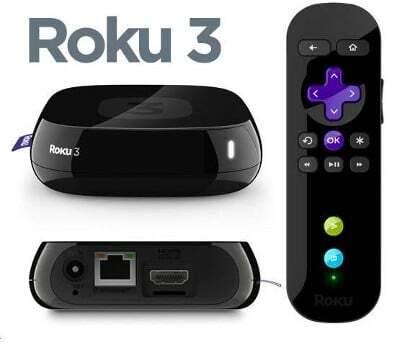 Roku 3 supports nearly all the streaming services out there including Netflix, Amazon Prime, Hulu, Vudu, HBO Go, HBO Now, ESPN, Sling TV, Showtime, Google play store, Daily motion, Vimeo, YouTube, and much more. Notable Audio apps include Vevo, Tunein, and Rdio. 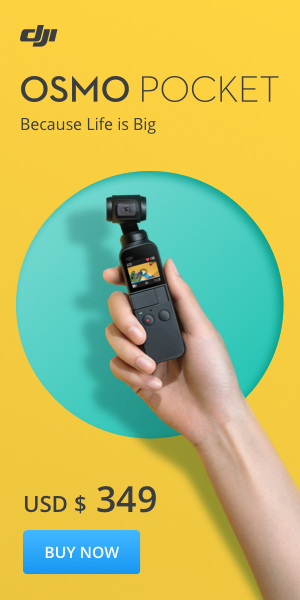 The gaming experience is enhanced by the innovative remote control that utilizes motion sensor technology, Wii-style safety strap, and a built-in mic for voice search. Angry Birds fans attest that Roku 3 streaming player beautifully handles the game with smooth animation and consistent image quality. Other games that role seamlessly on this innovative box include Downhill Bowling, Galaga, Sudoku, Wheel of fortune among others. Memory: 512 MB RAM, 256 MB for Channel storage, micro SD slot. Remote: IR and Wi-Fi Direct technology with button shortcuts to Netflix, YouTube, Amazon and Google Play. Voice search functionality, headphone jack, and Wii-like motion sensor. Supports Digital Stereo, DTS Digital Surround, and Dolby Digital Plus Surround. Supported file formats: GIF and PNG for photos, MP4 (H.264), MKV (H.264), and MOV for video and AAC, WMA, MP3, FLAC and WAV (PCM) for audio files. Smooth gaming experience enhanced by a motion-sensitive remote control and plenty of games supported. The interface is fully customized, unbelievably fast and simple to use with a unique search function that enables you to find content across all the installed services. A little pricey compared to Roku 1 and Roku 2. 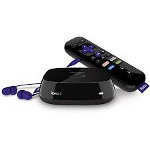 Roku 3 streaming player is designed for users who want little more interactivity and rich features in a streaming box. Gaming enthusiasts will appreciate the tons of games and apps supported by this box together with interactive motion sensor remote. You will also appreciate the speedy processor that seamlessly streams videos and music without buffering or hanging.